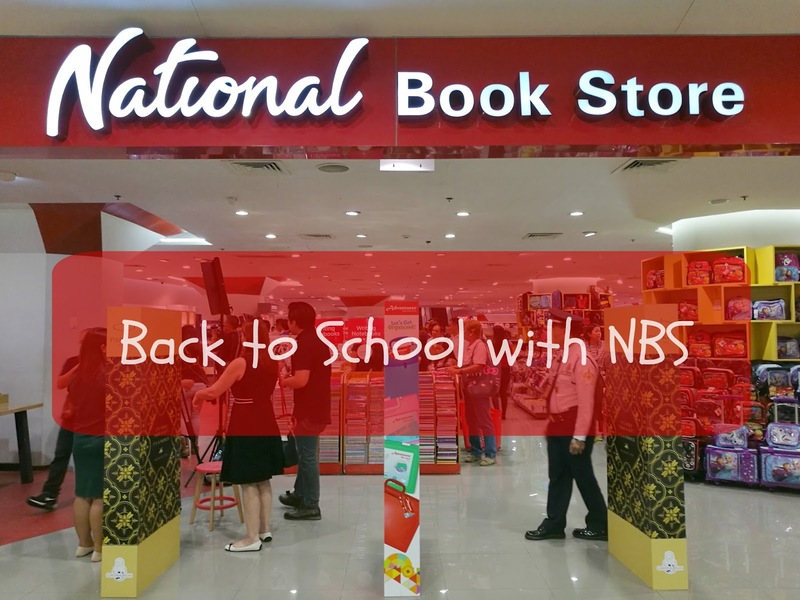 Fun back-to-school shopping with NBS! 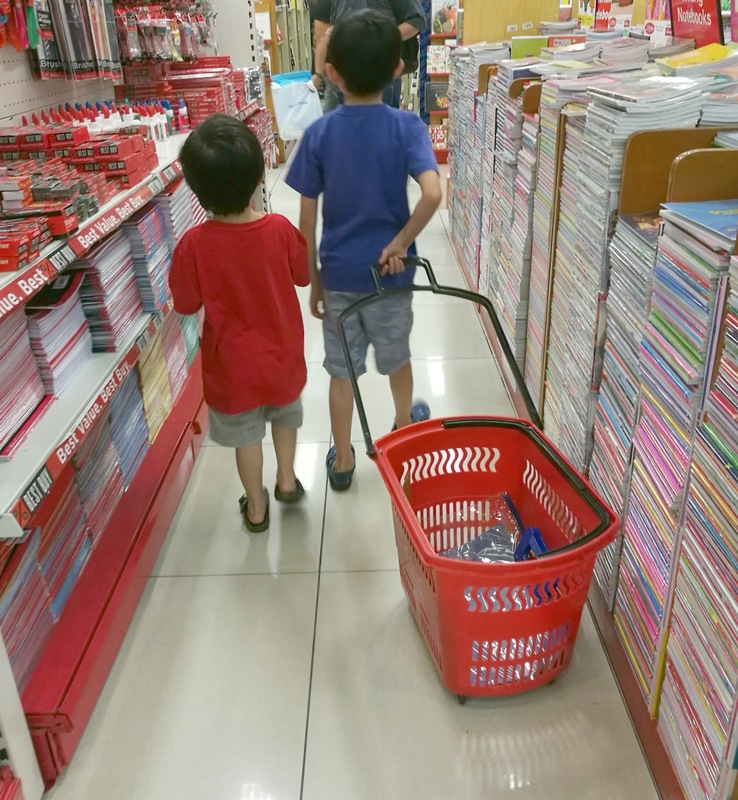 Growing up, my Mom would take me shopping for school materials at National Book Store. From preschool to high school, it was a no fail place to go. Even when I reached college and I bought my own materials, I would easily just go to the NBS beside DLS-CSB and got everything that I needed. :) Now, I’m passing on the tradition to my kids! Shopping with my fellow mommas! For new moms out there who are just about to send their little ones to school this year, I understand the mixed emotions and separation anxiety, so here are a few organizing tips of mine to help you and your kids get through the year with a smile! 1. Always make sure to plan ahead. When you’re well organized with your schedule, you’ll be able to flow throughout the school year with a breeze. 2. 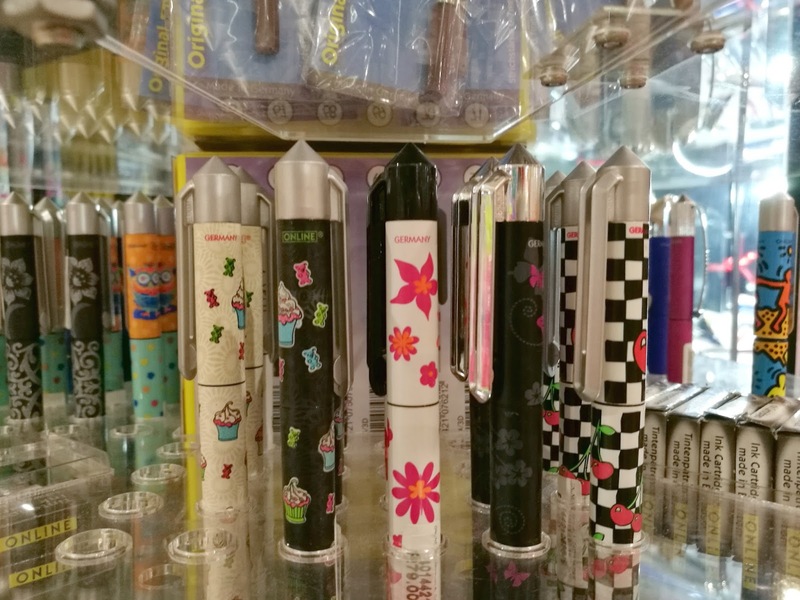 Stock up on school supplies because you never know when your child will suddenly need them. I used to encounter this and it was really stressful. 3. 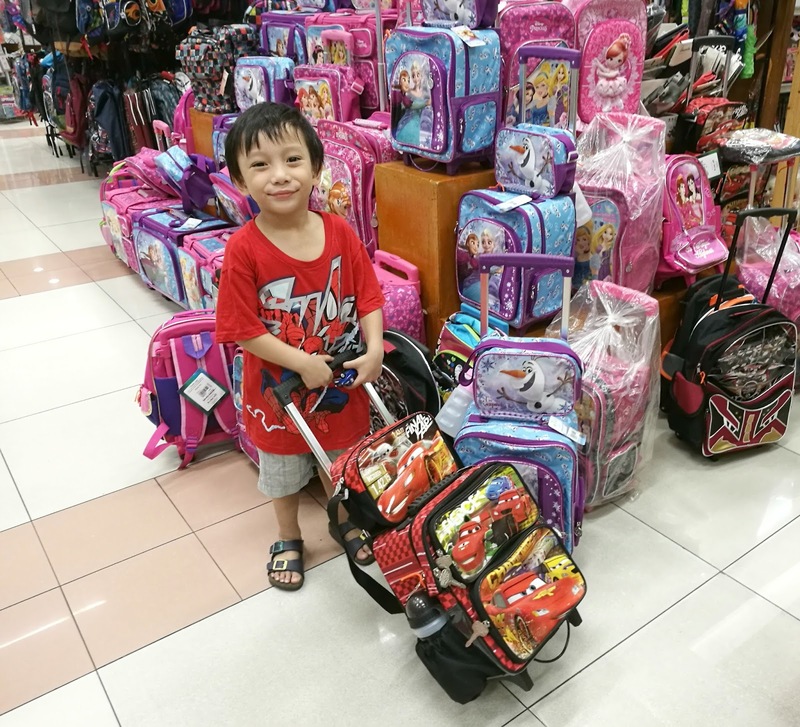 Personalize your kids’ stuff with their names on their bags to avoid forgetting which is theirs or even getting the wrong bag. 4. Keep a set of folders and binders for your child’s test papers and artworks to keep them organized, so you can easily find them when needed. 5. Always make your kids fix their bags the night before to avoid rushing and stressing in the morning. I think the best time to prepare for back-to-school is at least 2 or 3 weeks before the opening of classes. This way, you can have more time to pick out things and you won’t get too stressed. :) Just last week, I shopped a bit already! 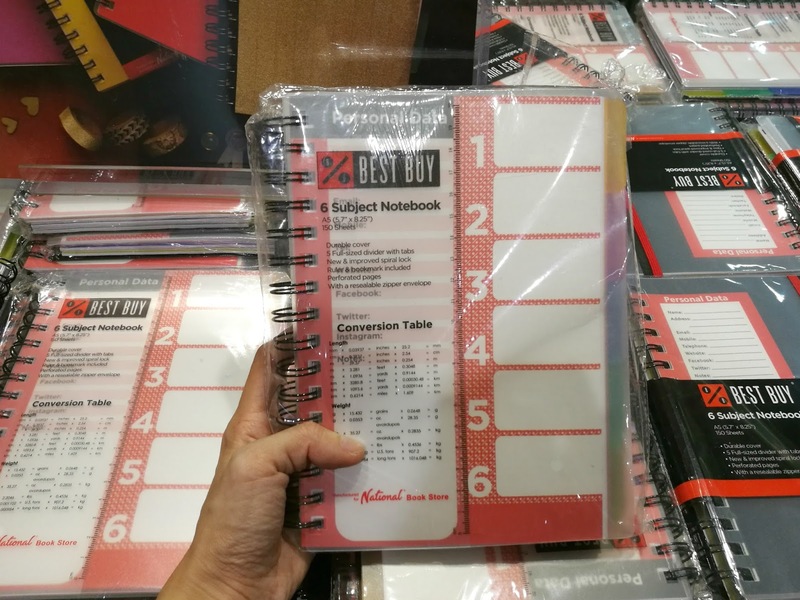 My most recommended NBS school stuff is the BEST BUY. 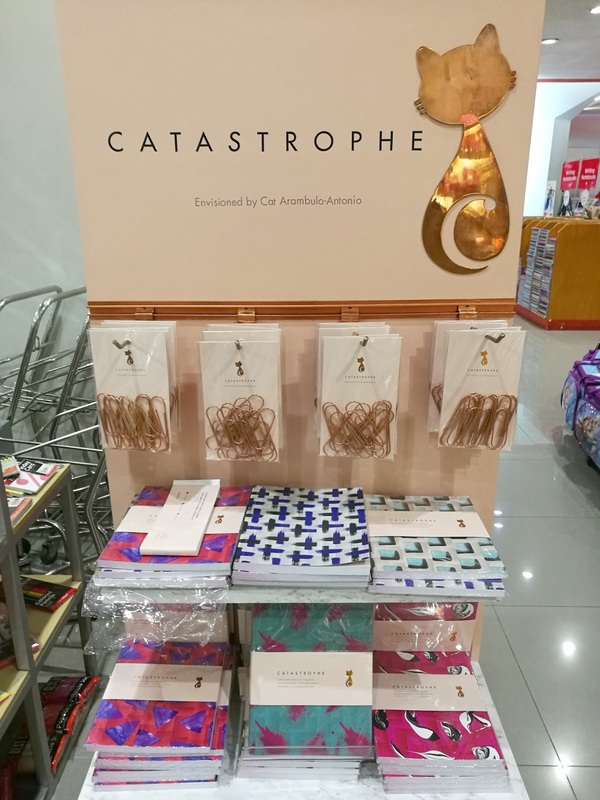 They have everything from pencils, notebooks, pens, glue, and even a PROJECT KIT for only Php 150 and in it already includes all the basic materials, so if you’re in a hurry and don’t have much time to linger in the store, you can easily get this and go to the cashier. :) A great time saver! 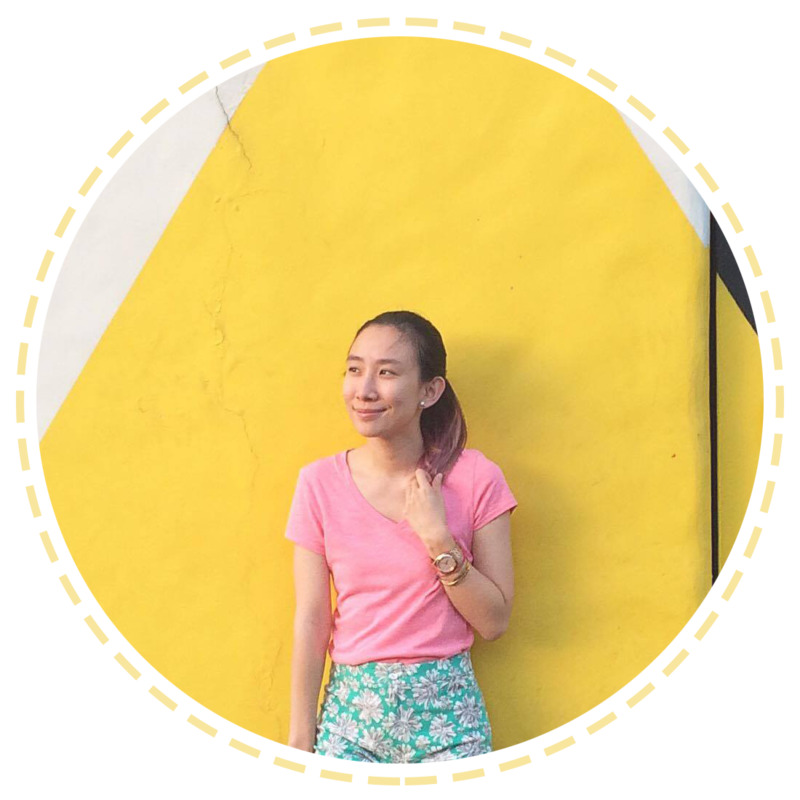 If you are looking for items at Php 20, Php 50, or just Php 100 each, they have that too! 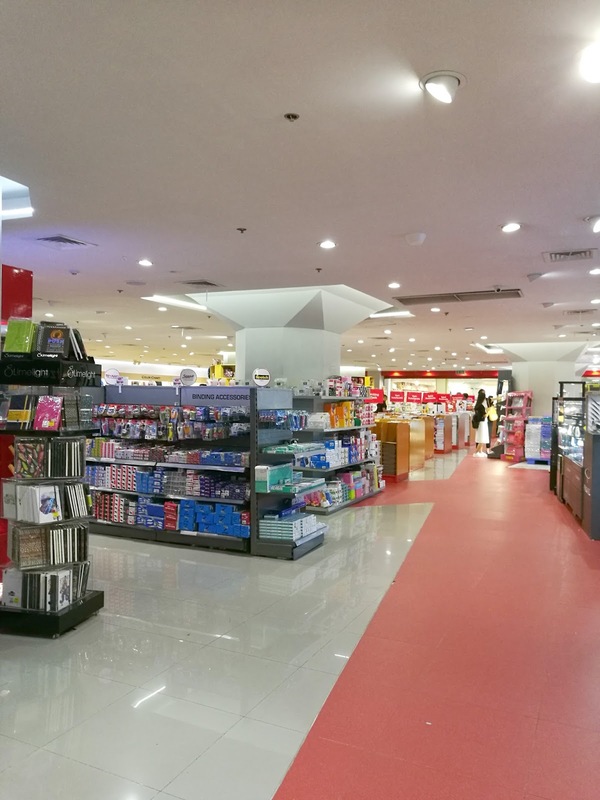 The great thing about shopping at NBS is they no longer just carry supplies, but a wide variety of supplies! 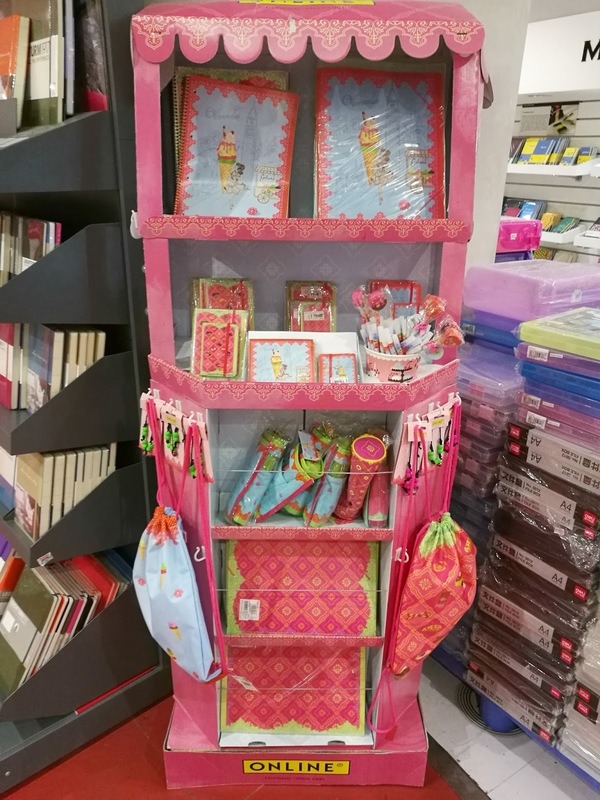 They also have bags and other cute items to add flair to you and your kids’ school year. 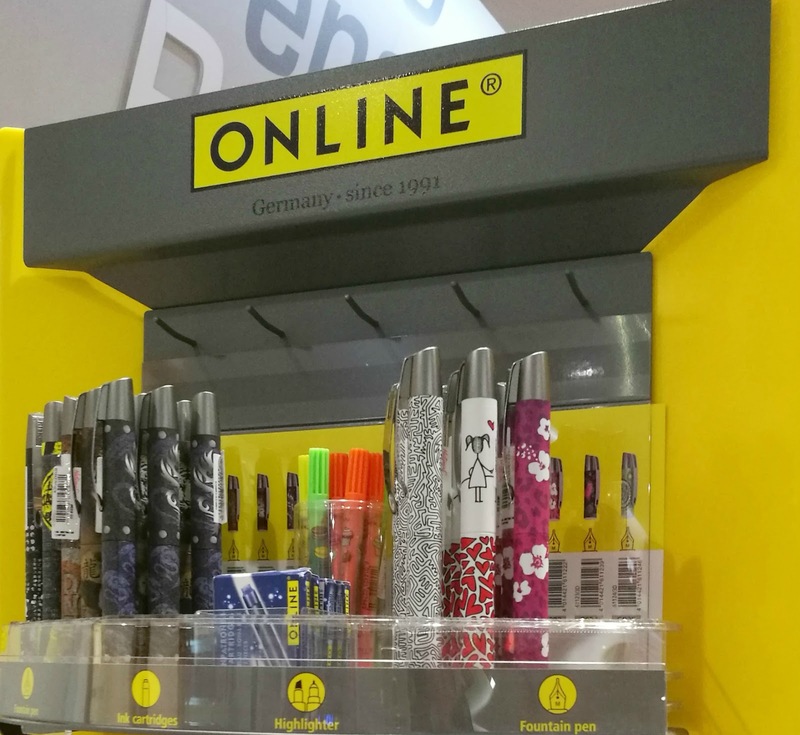 I love everything cute and pink, so my attention was instantly drawn to this little corner of ONLINE, a German brand of writing instruments that has been around since 1991. 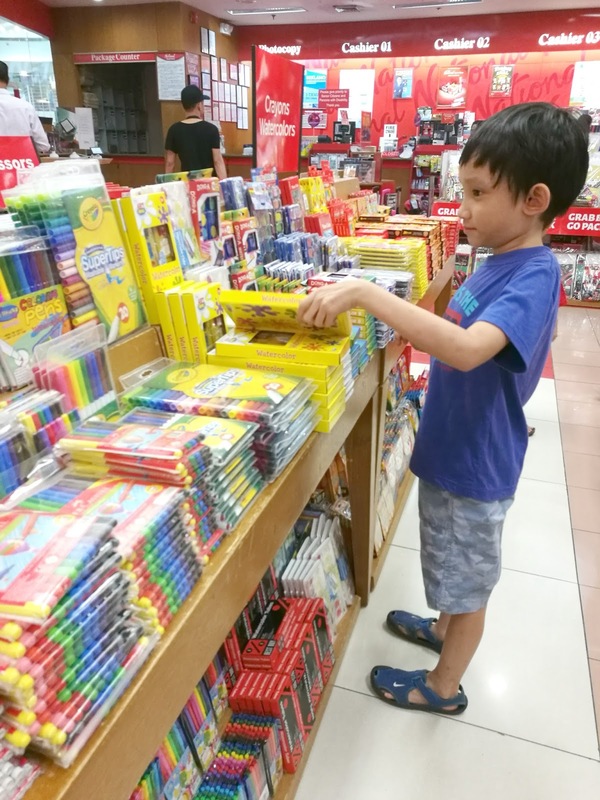 These are some of the things that I was able to shop for my kids and I. :) And since I mentioned that I like getting them involved, the very next day, I took both of them school shopping at National Book Store! 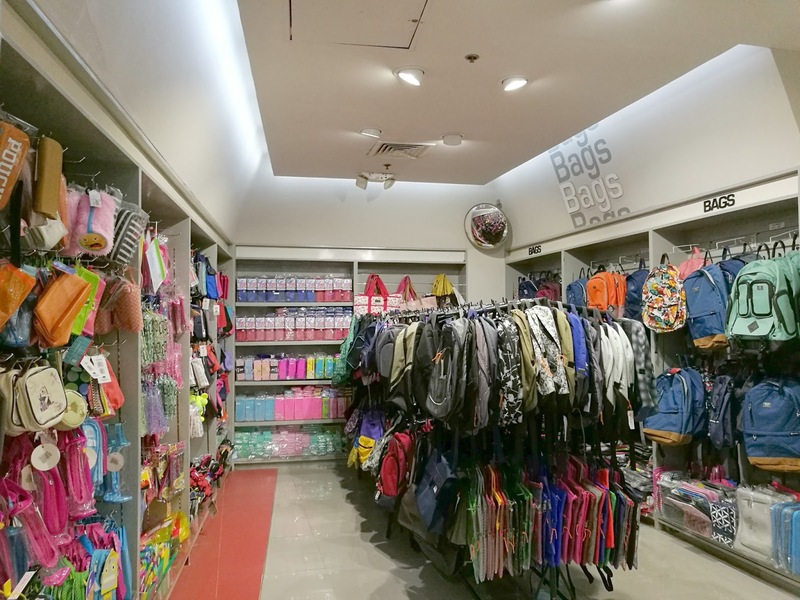 I absolutely love how NBS makes it so easy to shop for school supplies, because as soon as you enter their store, you conveniently see everything in front of you and grab everything in arms reach. 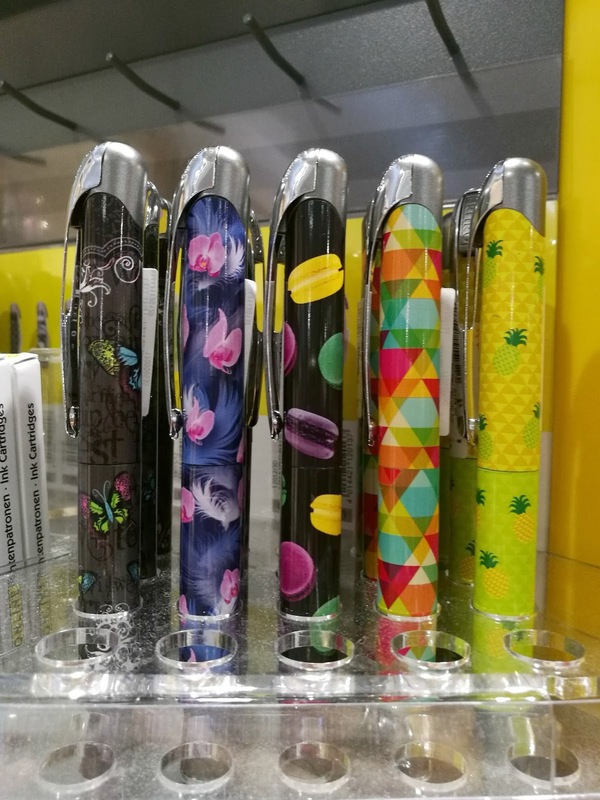 No longer would you have to search for items one by one. Athan already has an idea what he wants to get! 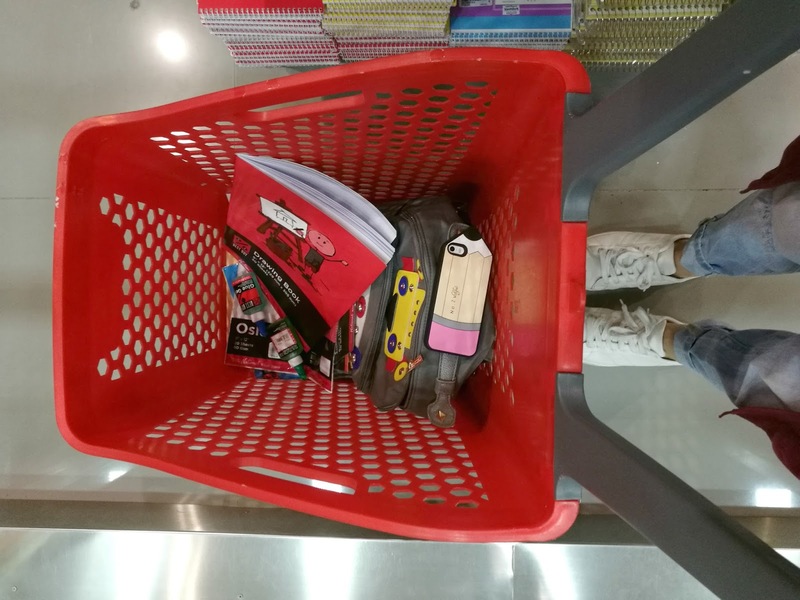 School shopping should never be a stressful one thanks to National Book Store. It is actually a good bonding experience with your children and a way to discover what they like and show them that going to school is fun!